We do Kitchens, Bathrooms, Living Spaces, Home Additions, Landscaping and More! 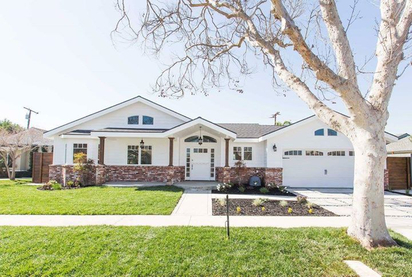 ​Operating as Wiens Construction, Inc.
ROC# 126743. Licensed. Bonded. Insured. We know remodeling in Gilbert Arizona and the entire Arizona Valley. We turn your dream remodeling ideas and designs into a reality. 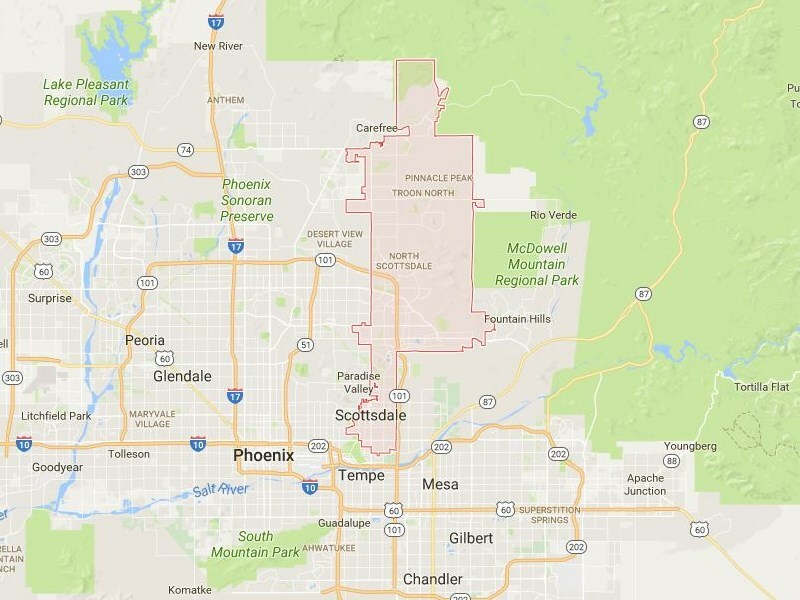 Whether your home is in the suburbs or out in the desert, we service the entire AZ Valley Area and surrounding cities. ​We specialize in Kitchen Remodeling, Bathroom Remodeling, Landscape Remodeling and Home Additions. We put our clients first and promise to guide you during every step of the remodeling process. Just remember, when it comes to your home remodeling needs, whether it be the inside or outside of your home, we know how to remodel. We offer the biggest variety of remodeling work for whatever kind of remodeling need you've been craving. Are you looking for the best kitchen remodeling company in Gilbert Arizona? Look no further. We have done hundreds of kitchen makeovers! Let us know what your tastes are. Rustic or modern, White or Dark - whatever it may be we can bring your dream kitchen to life. Trust us as your Arizona Kitchen Remodeling Experts! Bathroom Remodeling in Gilbert Arizona is one of our favorite tasks. In most cases the bathroom is in dire need of a makeover. As with kitchens we can turn your bathroom into a place you'll actually enjoy taking a nice hot bath or shower in. 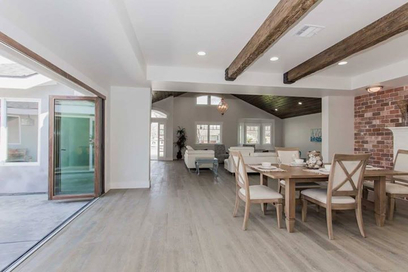 We can go ultra modern or clean and rustic. The choice is yours! 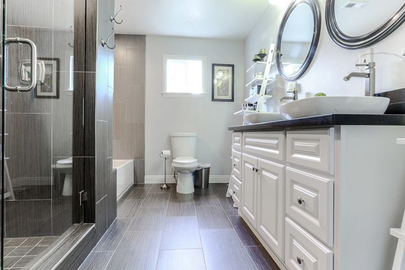 Your search ends here for reliable bathroom remodeling contractors in Gilbert. We love to remodel living rooms in Gilbert Arizona. We specialize in all looks and promise you will love the end result. We know living spaces and remodeling family rooms as well. Any room in any home, we are experts at changing your outdated areas into places you will love! Looking for home addition remodeling in Gilbert or the Arizona Valley? We are your home remodeling experts! We have added rooms to existing homes, converted garages, added additional spaces and opened up the feel of every home we have worked with. If you looking for the best home remodeling contractor in Gilbert your search ends here! 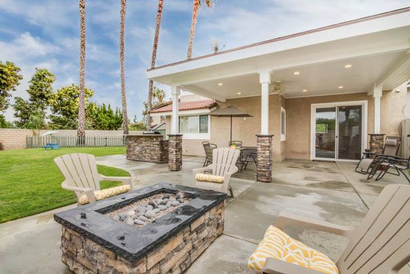 Have an outdoor area that needs remodeling in Gilbert? We specialize in Landscaping Remodeling Services in the entire East Arizona Valley. We can turn any ugly or plain back or front yard into a space you will love. If you looking for the best landscape remodeling contractor in Gilbert, you'v come to the right place! Having something else that needs to be remodeled? Great! We do it all. 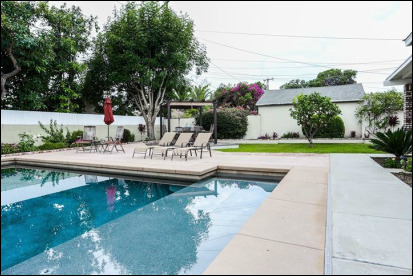 From odd remodels to pavers to swimming pool. We can change any space, room or yard into whatever you have in mind! We are your Gilbert remodeling professionals! ​Why choose Best Remodeling AZ? We have the biggest and most diverse client portfolio. If you decide to meet with us for your free in home consultation, you can review our past designs with previous clients, read their reviews and even call them for their own testimonials. We stand by our work, and will finish every project we start, on time and on budget. Remember, you are the boss. We will follow your instructions every step of the way. So let's get rid of that space that's constantly nagging for some attention. We'll be more than happy to create you a new space you'll be sure to love for the many years to come. Call Best Remodeling AZ today for a free estimate. Let's get to work! Are you looking for the most affordable and professional remodeling contractor in Gilbert Arizona? We beat our competition no only in price but also in quality and speed. We remodel kitchens, bathrooms, living rooms, family rooms, bedrooms, backyards and anything else you can imagine. We are quality remodeling contractors that your can trust. For all your remodeling service needs in Gilbert Arizona, be sure to contact Best Remodeling AZ - Your Gilbert Arizona Remodeling Company! 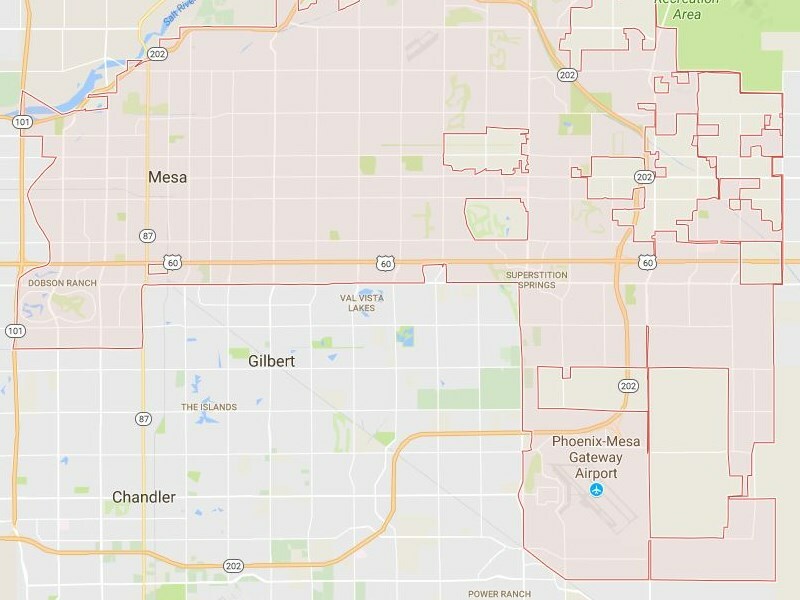 Mesa Arizona is the largest city in East Arizona. We realize their is a high demand of remodeling contractors in Mesa and we are here to deliver our remodel services. If you need a kitchen remodeler in Mesa we are the best remodeling company for kitchens. If your looking to remodel your bathrooms in Mesa, we are your go to contractors. Looking to remodel your home with additions? We can all do that. Whatever remodeling services in Mesa that you need, we can deliver. Contact us as your best Remodeling Company in Mesa. 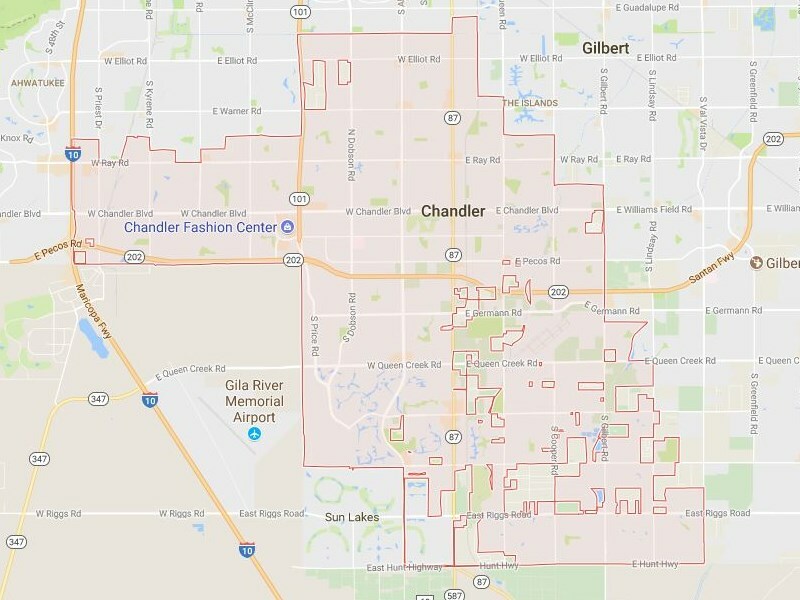 Are you a resident of Chandler Arizona that is looking to remodel their home, kitchen, bathroom or living areas? Best Remodeling AZ operating as WEINS Construction is your go to source! We specialize in remodeling any home, business or project. We are rated as one of the best remodeling contractors in chandler. We are experts and offer affordable pricing, professional service and prompt turn around time. Quit looking for a remodeling company that charges way to much and choose the best remodeling company in Chandler. We are Scottsdale Arizona's best Remodeling Company. 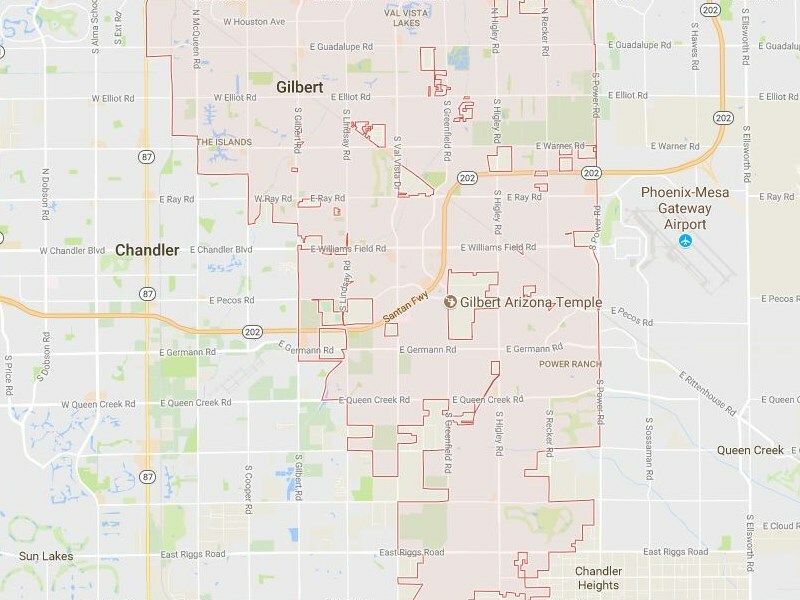 The majority of our work and projects come from Scottsdale because we specialize in unique and high-end looking projects. We turn old outdated homes into remarkable homes of beauty. 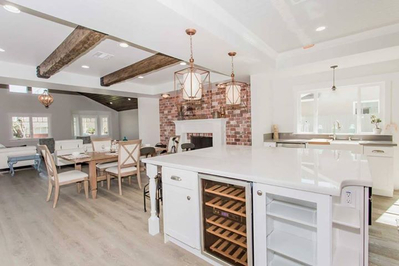 If you own a home in Scottsdale Arizona and are looking for the best remodeling contractors in Scottsdale, your search for that reliable company ends here. We do it all from room additions, doors, windows, bathrooms, kitchen, living rooms, everything. So give us a call. We offer affordable and beautiful landscaping services in Scottsdale AZ. We get asked this question quite a bit since we have a ton of customers we work with that move down from Utah! Do we service Utah? No we don't - but we know a very reputable and honest general contractor that covers the entire Salt Lake City area and surrounding counties. If your looking for someone you can trust, visit Utah Basement Finishing. They specialize in all types of remodeling projects - especially basements!